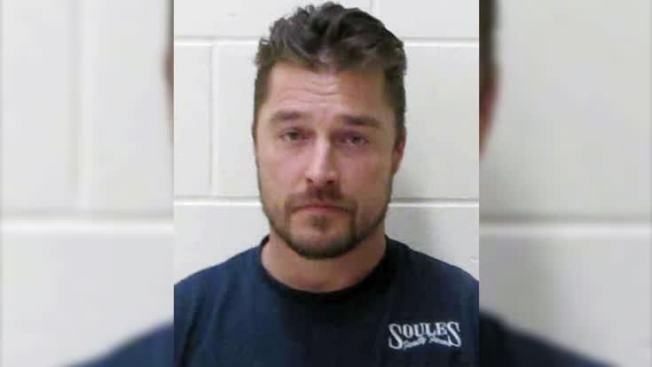 Chris Soules, an Iowa farmer who starred on "The Bachelor" two years ago, was arrested Tuesday on a charge of causing a deadly accident and leaving the scene. Soules, who competed for the affections of dozens of women on season 19 of the ABC reality show, was behind the wheel of a pickup truck that rear-ended a tractor near Aurora on Monday night, sending both vehicles into the ditch and killing the tractor driver, according to a criminal complaint filed by the Buchanan County Sheriff's Office. The Iowa State Patrol identified the victim as 66-year-old Kenneth Mosher, a farmer from Aurora, which is about 15 miles (24 kilometers) south of Soules' farm in Arlington and about 65 miles (105 kilometers) north of Iowa City. Authorities said someone called 911 to report the crash, but they didn't release the identity of the caller or audio of the call. Investigators spoke to multiple witnesses and determined that Soules caused the crash and left the scene, according to the complaint, which doesn't name the witnesses. Soules, 35, was arrested in Aurora early Tuesday, about five hours after the crash, and was booked into the Buchanan County Jail on a charge of leaving the scene of a fatal accident. If convicted, he could face up to five years in prison. A judge set a $10,000, cash-only bond for Soules. 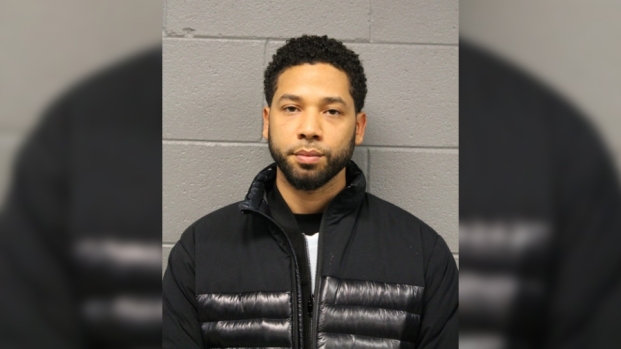 He hadn't been released from jail as of late morning. Wolgram said that if granted pre-trial release, Soules would be required to wear an electronic ankle bracelet and surrender his passport. It wasn't immediately clear if Soules has a defense attorney. Chicago attorney David Lechner, who is representing Soules in a civil matter, said he knew nothing about the crash. In that case, Soules is suing Gree USA, the manufacturer of a dehumidifier that he blames for causing a fire that damaged his home last year. At the end of his season as "The Bachelor," Soules proposed to Chicago fertility nurse Whitney Bischoff, but their relationship ended shortly after the show. Soules has since served as a spokesman for various agricultural interests and worked in farm real estate and investing.